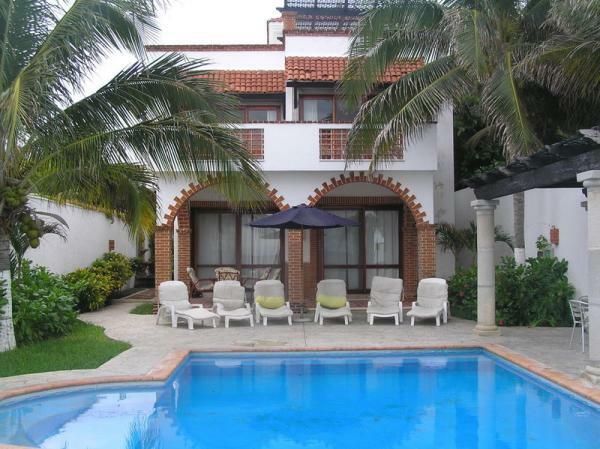 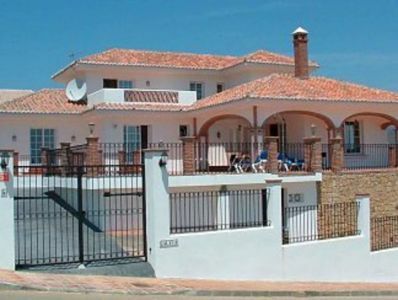 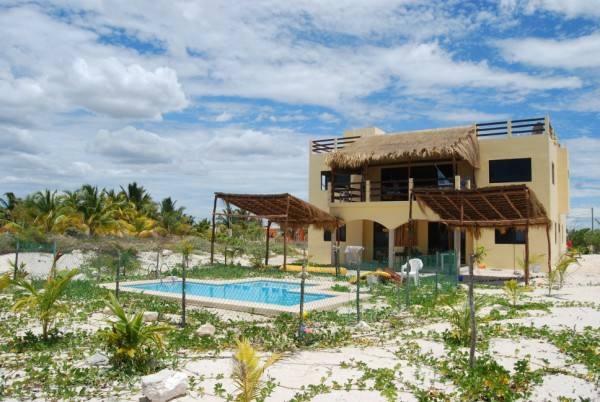 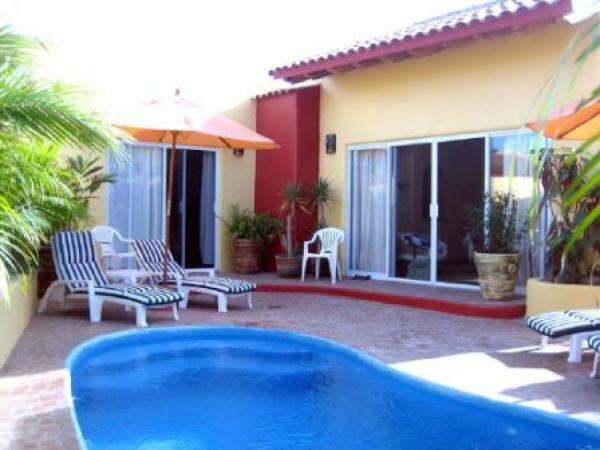 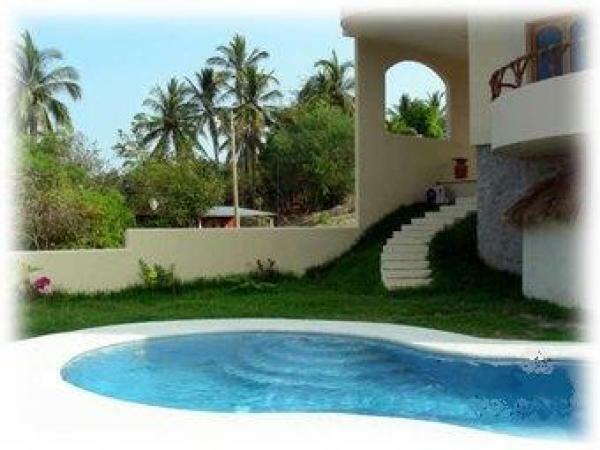 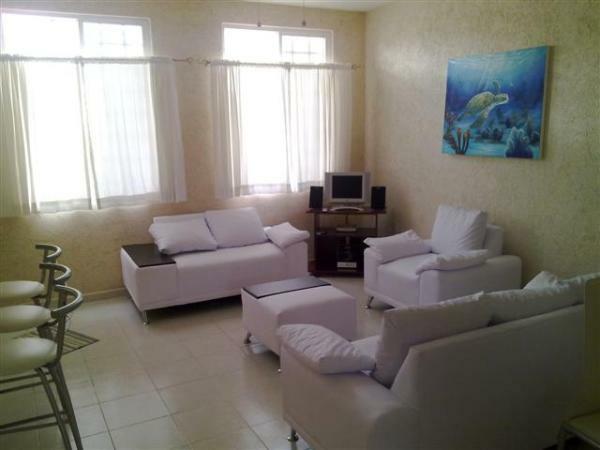 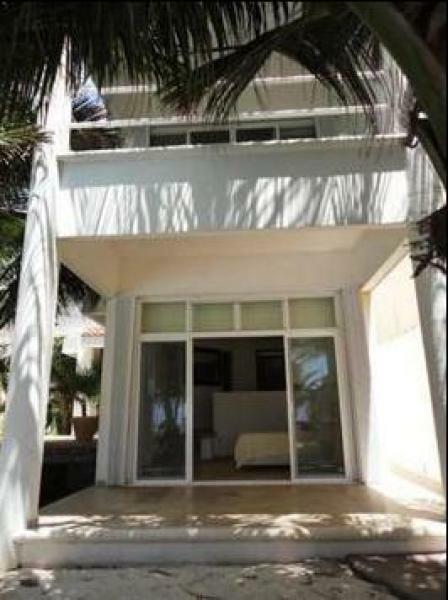 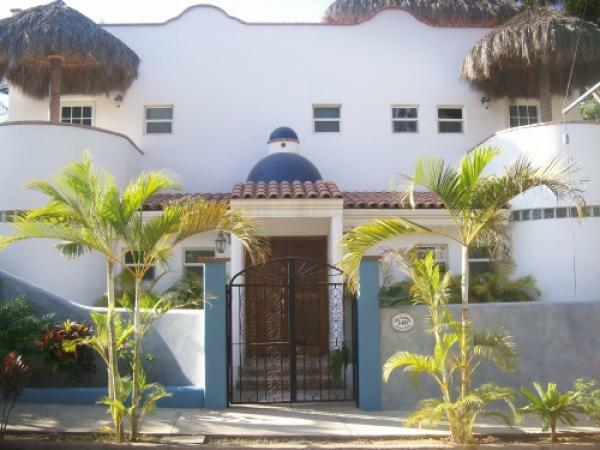 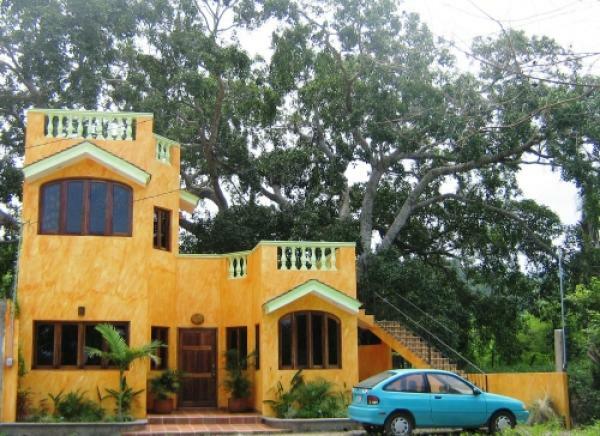 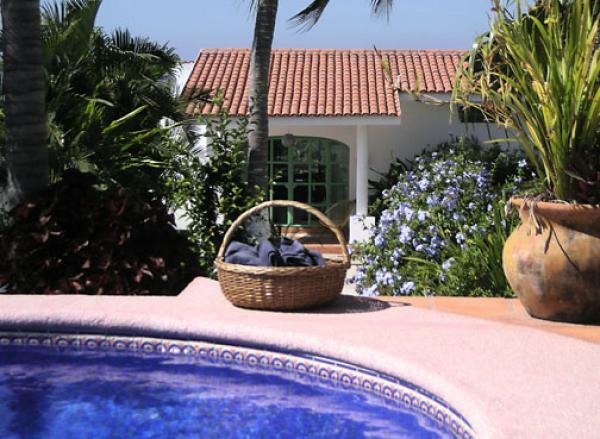 A one story Southwestern style house, is just 300 meters from the beach. 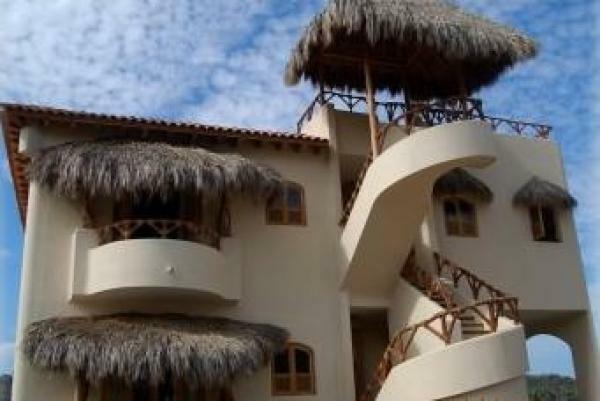 Enjoy the tropical breezes from the patio and pool, frolic in the sand at the beach or surf the waves as you immerse yourself in the tranquil tropical setting. 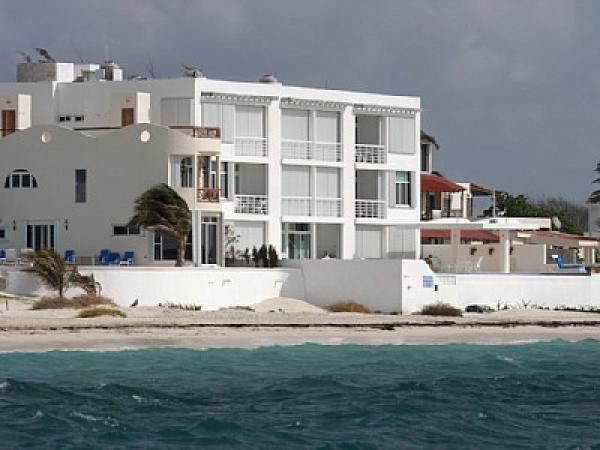 Snowbirds and the budget minded! 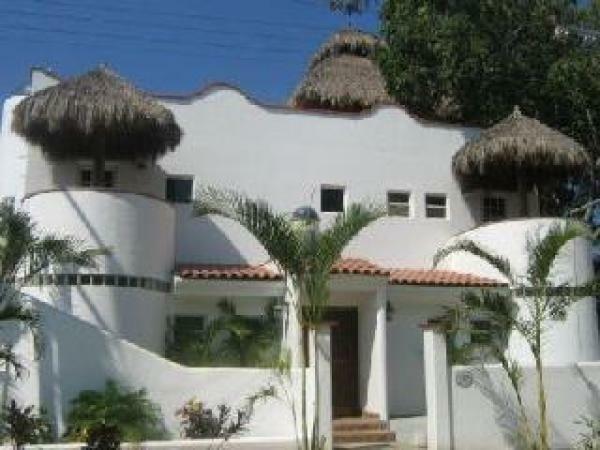 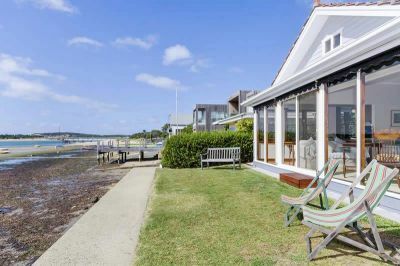 Beachfront apartments in cute fishing village! 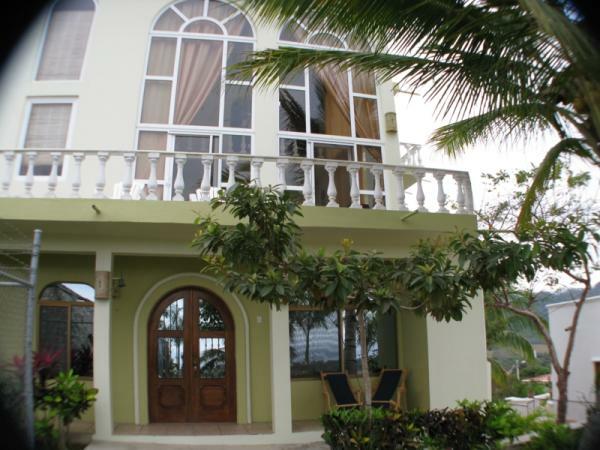 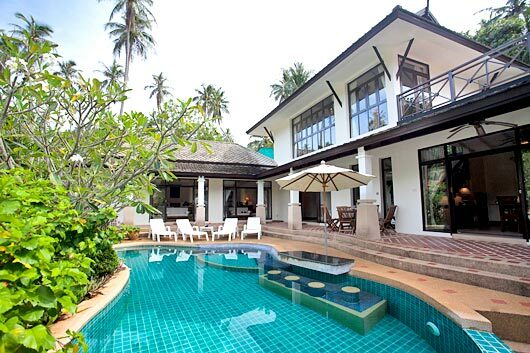 Villa Corinthia is a very exclusive townhouse style Villa 3½ stories. 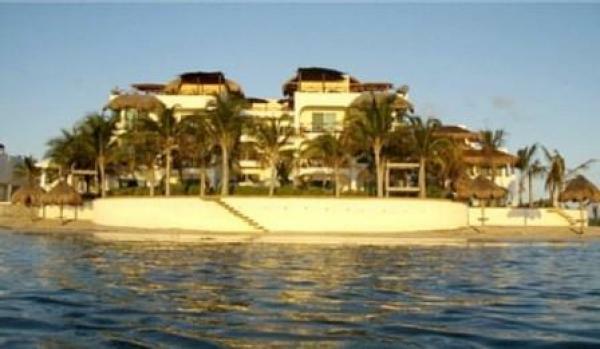 4 bedrooms, 6 bathrooms, 6 balconies, upper level entertaining area with Jacuzzi and private sunning areas with incredible 20 mile views. 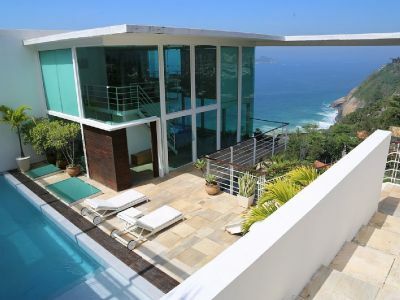 All the rooms have views of ocean. 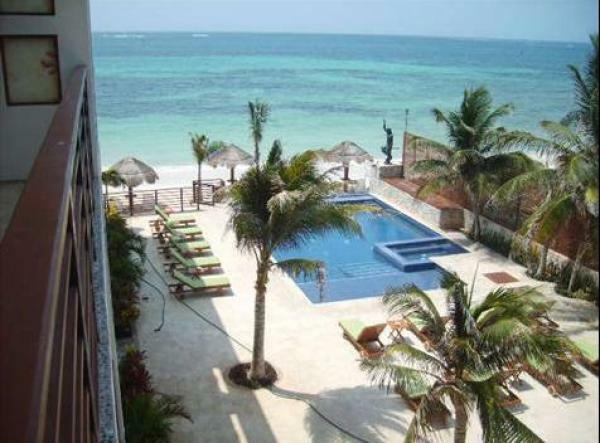 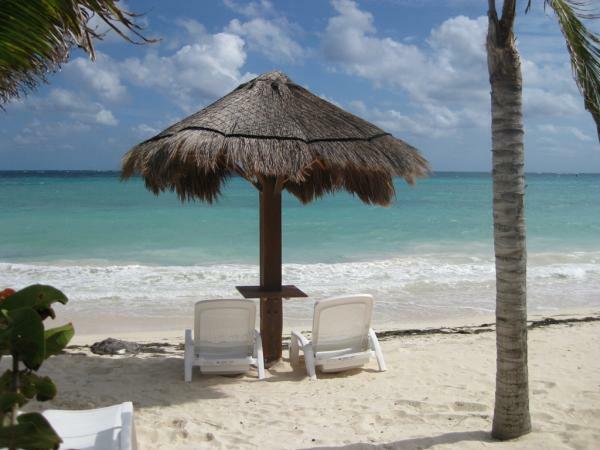 Private and Romantic beachfront condo, a tropical paradise!